Have you been a personal trainer for some while now? Are you best at it? Are you thinking of opening your own gym? Being your own boss and having your own gym is a bliss. It is where you can make your own rules, work as you like and enjoy your hard earned money. It is like a dream come true, I know! But before you overwhelmingly run towards your dream, stop a while and think for a moment. The dream is glittering and joyous but before you take your big leap, do ponder on the following points. Doing something for the first time requires a good planning and plotting. Planning is the backbone of any business venture. It entails tons of detailing to be sure that the decision you have made is right. You must make sure that your business plan has the following details in it. When you are a personal trainer in a gym facility, you gain a lot of knowledge. But the question is- are you an expert about anything and everything that concerns fitness? Are you at a popular niche in the area of fitness? What should you charge? Which will be the best location for your gym? Are you completely aware of your competitors? What will be your investment strategy and how will you manage it? What about the clients, do you have them or need to get more personal training clients? These are some of the preliminary questions that need to be answered during the research period. Having a mission statement in mind is very important because it sets a philosophy and guides you in every decision you take. For proper guidance, you can always go through “ Start With Why” by Simon Sinek. When you start your business with a why, it helps all the other scattered pieces of your business to fall into place. People always get attracted by “ Why” you do, not by “What” you do. See what are the competitions in the area that you have selected for your business. How do you stand out from your competitors always matters. It is good to know who or what are your competitions. What are they offering and how you can offer something different and better from them. While you ask this question, it will itself dictate all your plans to you. how and what you need to be immensely successful in your business? gym hygiene – gym wipes and dispenser, cleaning supplies, safety items, bathroom and locker room supplies. A fair amount of fund is required to be successful in any kind of business. It’s not only that the fitness equipment are super expensive, but there are other expenses lying here and there that will eventually surface once you completely get into the business. whatever expenses you do, whether it is startup or monthly expenditure, always add more 500$ to the startup and another 100$ to your monthly expenses. A lot of surprise expenses will pop up while you will start your full-fledged business. When people ask you what do you do, it is pretty cool to say that you have your own business. You get to spend whole day in the gym, coaching athletes and bodybuilders. But with power, comes responsibility. While you venture out to do it on your own, you get responsible for each and everything concerning your business. The maintenance, accounts, advertising, monitoring, all these things will be your responsibility. When you work as an assistant in a big gym, you do not really realize the mad hours that go for a business. But now when you are doing it on your own, you will realize how difficult the hours can be. So, you should always utilize time as much as you can. You must reach out to those people who have gone through this difficult process. People will always help you out and share their experience when it comes to gather network. This might cut out some of your difficult procedures. Passion is what is very important when you are into a business. To undertake the journey from being a personal trainer to opening a gym of your own, you need to be really focused and sure about the fact that you want to get your own gym. 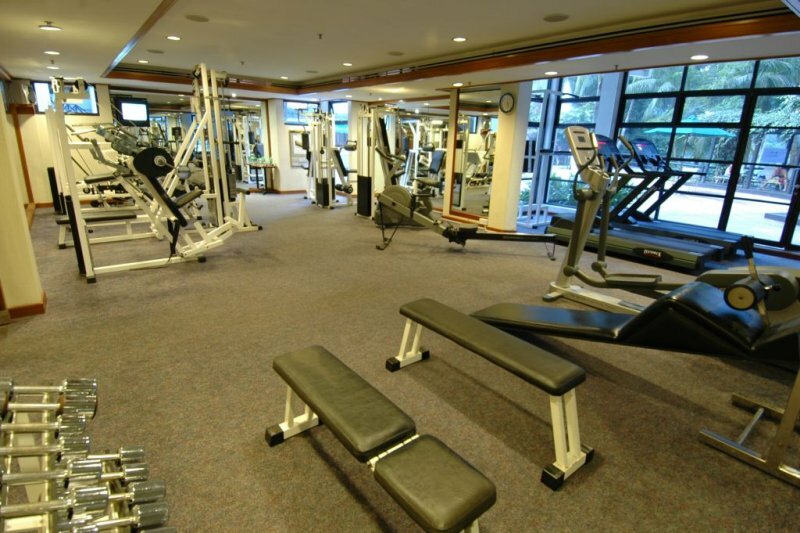 The difficulties that are likely to stop you from focusing towards your goal shouldn’t be a hindrance on your way of starting a successful gym facility. While you follow these 6 points, you will get some logical thoughts churning up in your brain regarding your business venture on gym facilities. Please let us know if you have some good ideas in your mind!